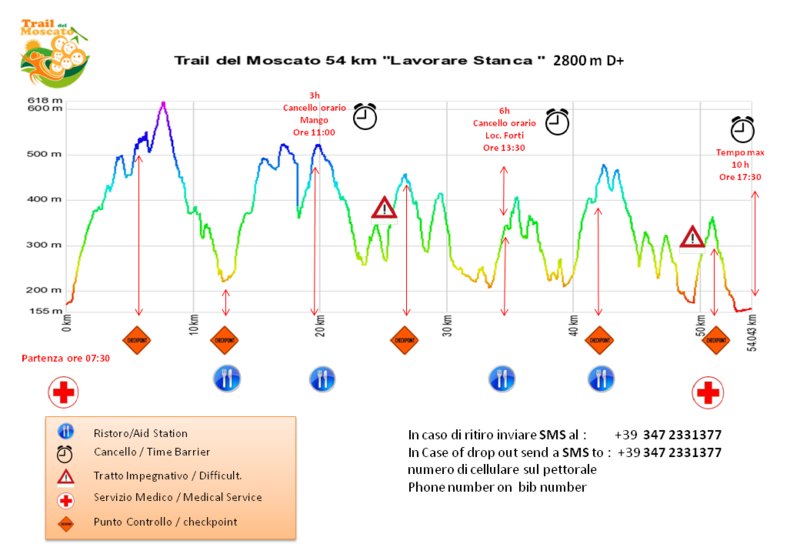 The Trail will take place in the territories of S. Stefano Belbo , Castiglione Tinella, Cossano Belbo, Mango, Camo (CN). 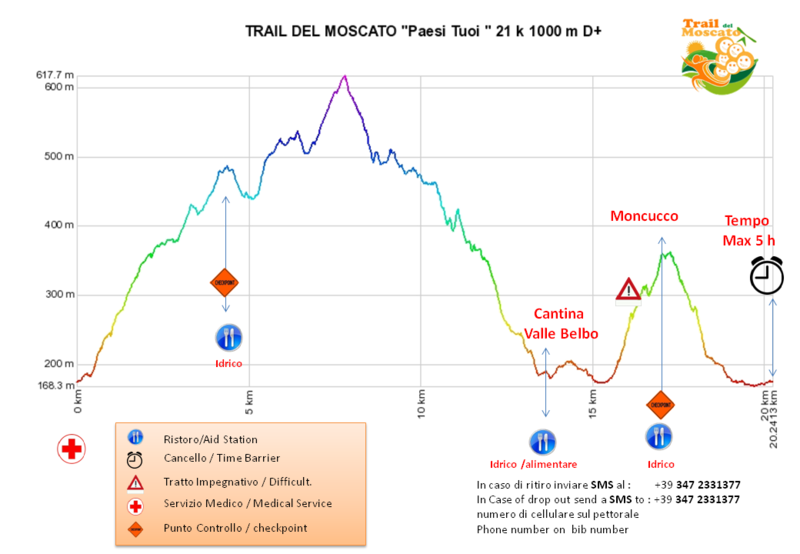 It will be for 96% of dirt roads and/or carriage roads within the wonderful territory of Moscato. 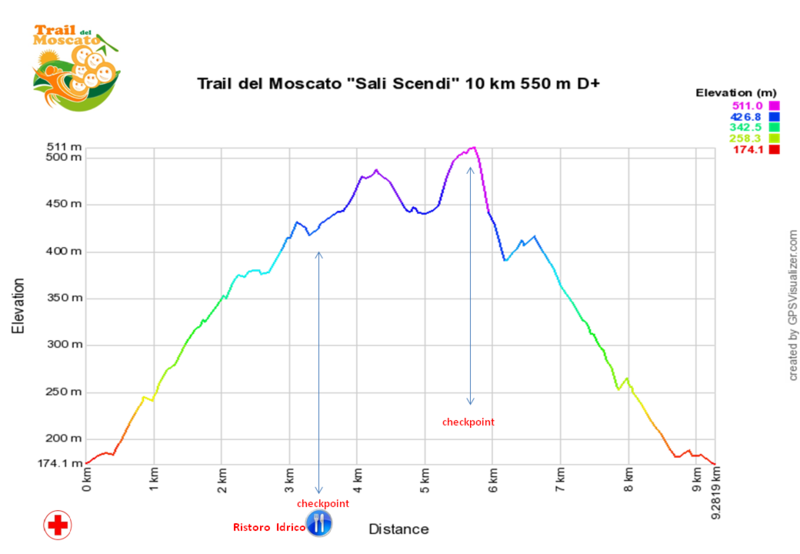 Both races will be carried out almost entirely on Pavese’s trails through the hills, the vineyards and woods described by Cesare Pavese in his novels and in his poems. 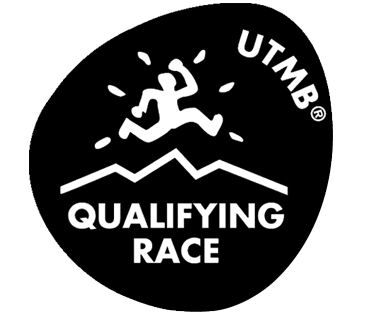 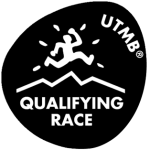 96% unpaved road – worth 3 point new ( 1 old) for entry to “ Ultra-Trail du Mont-Blanc ®.” The Organization has added to the list of Qualifying Races.